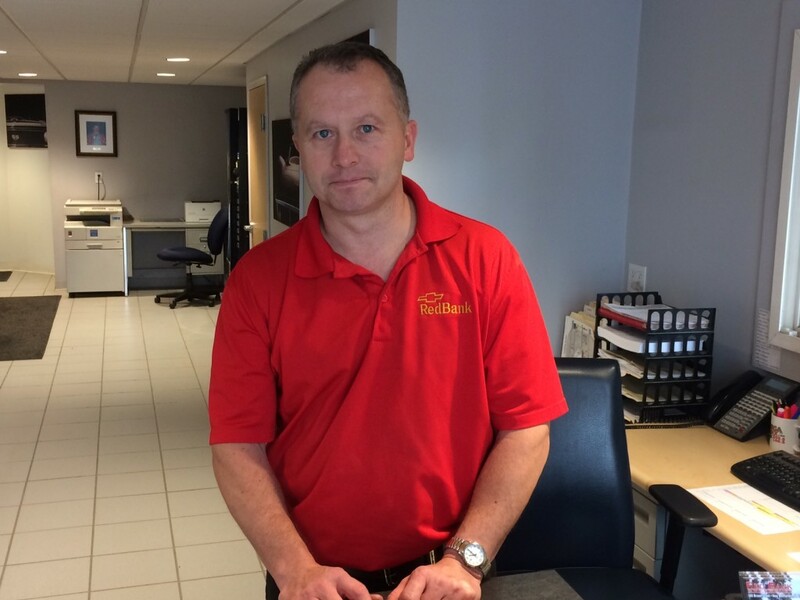 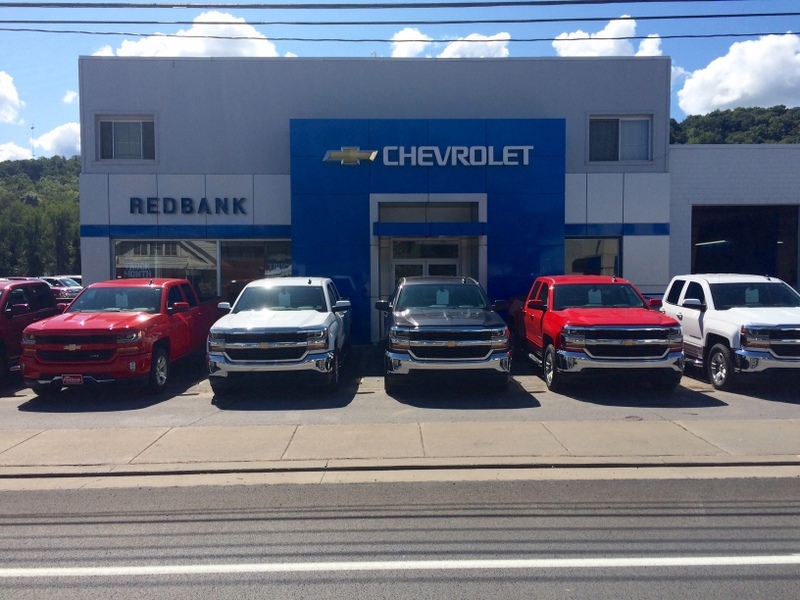 SPONSORED: Winter Sell Down at Redbank Chevrolet; Stop In & Ask Jody or Ben About Bonus Cash! 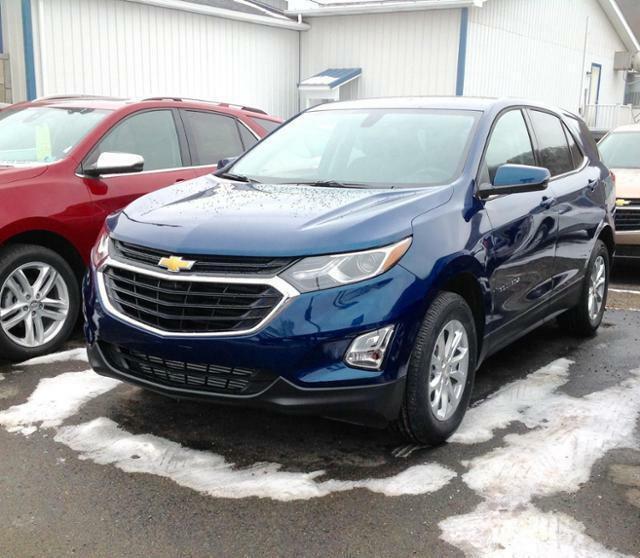 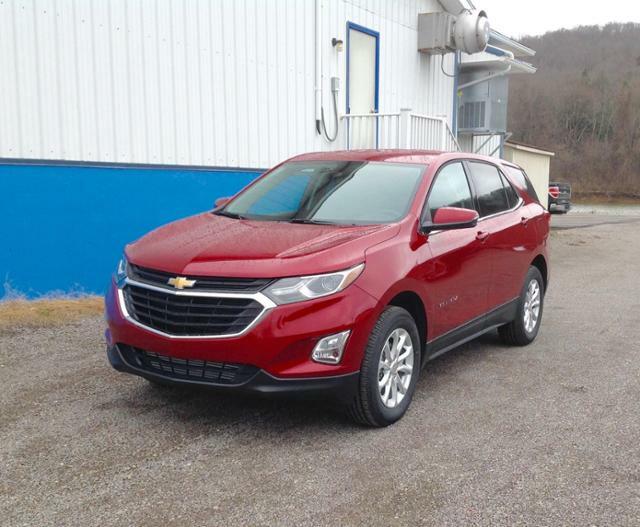 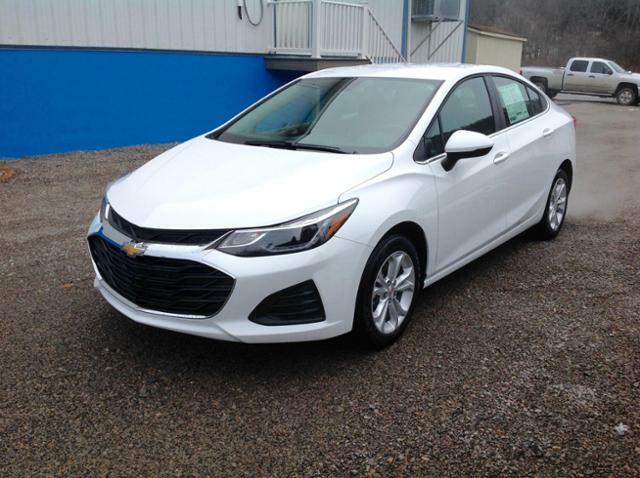 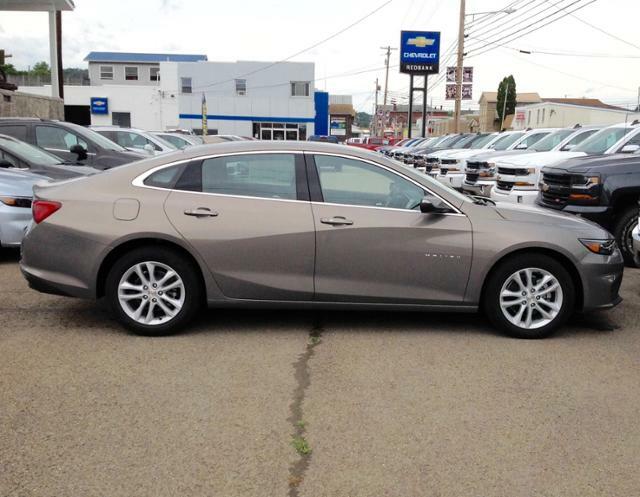 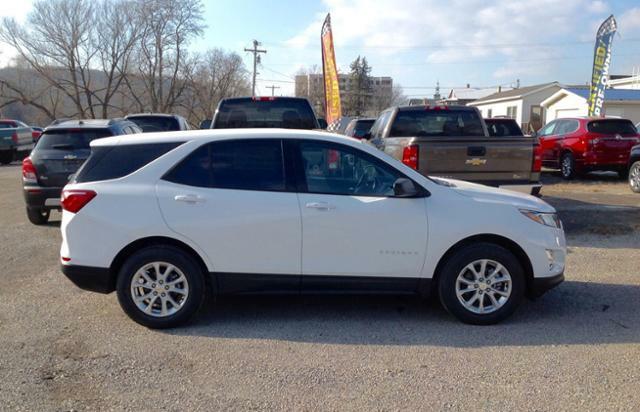 NEW BETHLEHEM, Pa. (EYT) – Stop at Redbank Chevrolet for their Winter Sell Down; ask Jody Britton or Ben Kundick Jr.about *BONUS CASH on select Equinox’s! 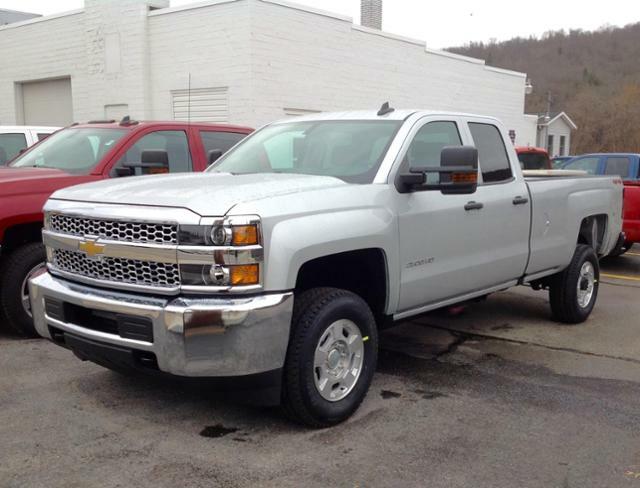 *Must QUALIFY & FINANCE with GMF Financing. 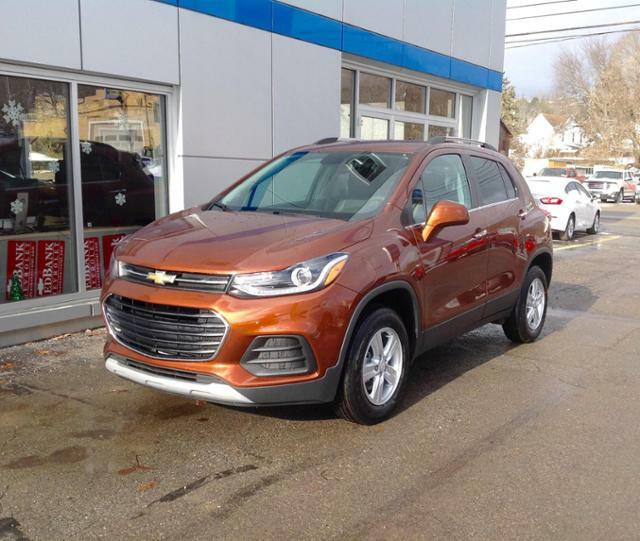 Offer ends February 28, 2019.